FRIDAY, April 7, 2017 (HealthDay News) -- There's nothing quite like taking a deep breath of the crisp, clean air right after a snowstorm in a city. But once the snow starts to melt, you may be breathing in toxins from car pollution, researchers report. "We found that snow absorbs certain polycyclic aromatic hydrocarbons which are organic pollutants known to be toxic and carcinogenic," said study author Yevgen Nazarenko, a postdoctoral researcher at McGill University in Montreal. Study senior author Parisa Ariya said, "Understanding how these pollutants interact with the environment, including snow, is crucial if we are to reduce the hundreds of thousands of premature deaths caused by mild air pollution in North America." "Worldwide, air pollution claims as many as 8 million lives," Ariya added in a university news release. She's a professor in the department of Atmospheric and Oceanic Sciences and the Department of Chemistry. When warm weather arrives, melting releases accumulated air pollutants from the snow. "These releases could lead to a higher short-term concentration of certain pollutants in the air, soil and surface water bodies where the meltwater runs to," Nazarenko said. Further research and monitoring could help identify the most harmful air pollutants in melting snow. 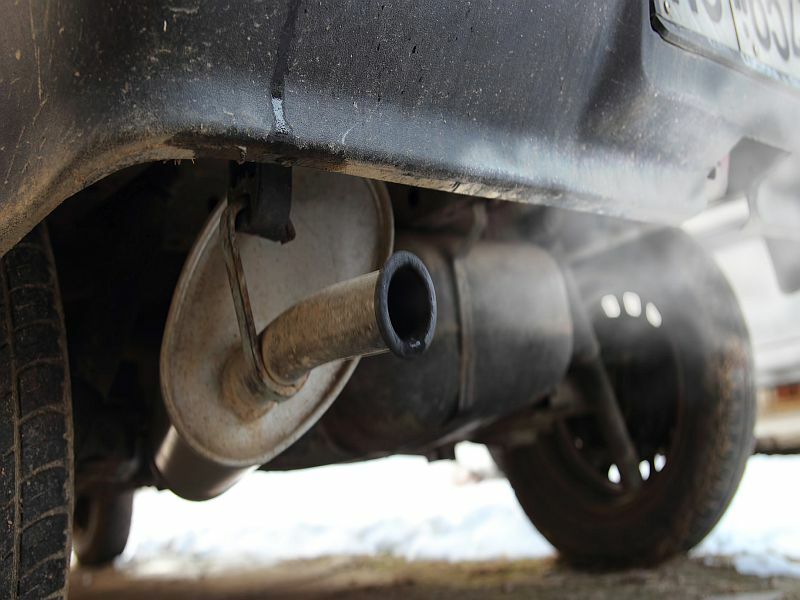 And their levels could be reduced through steps such as improved gasoline formulations and engine and exhaust technologies, the researchers said. The study was published recently in the journal Environmental Pollution.